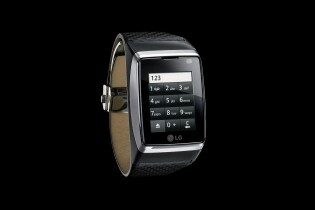 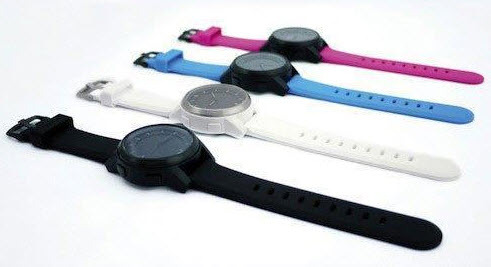 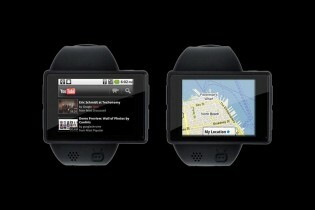 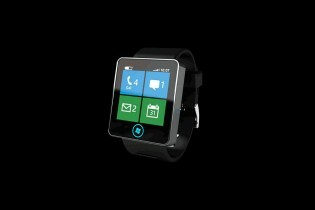 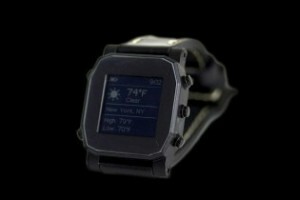 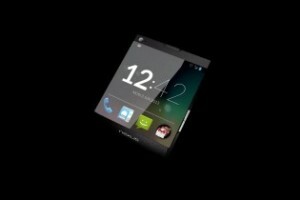 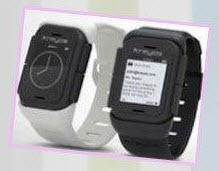 Home∕Smartwatches∕Smartwatches — ready for prime time? 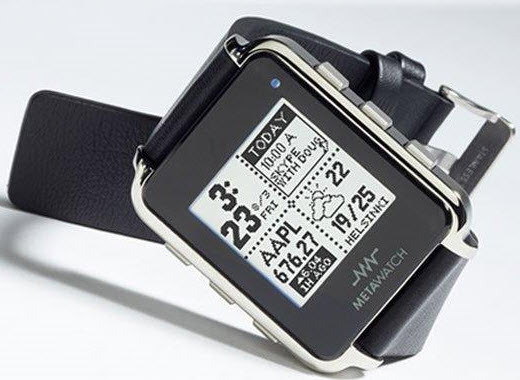 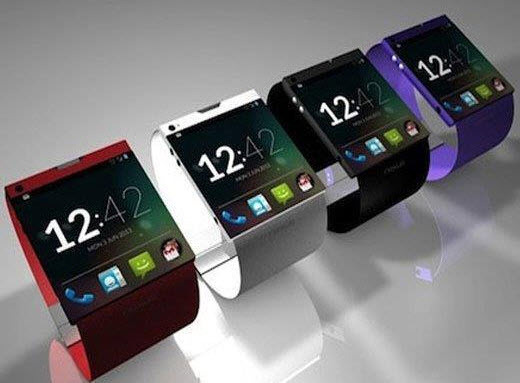 Smartwatches — ready for prime time? 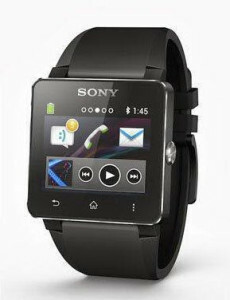 Consider first-gen Smartwatches as the beginning of market testing for second- and third-gen Smartwatches. 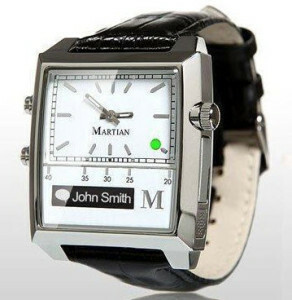 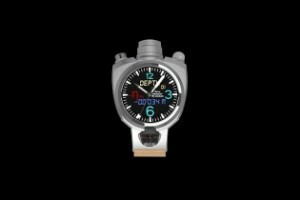 What is the market looking for, since many have left watches altogether. 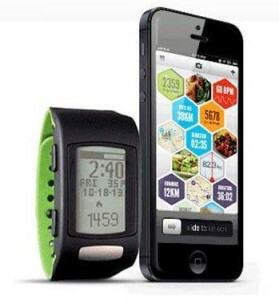 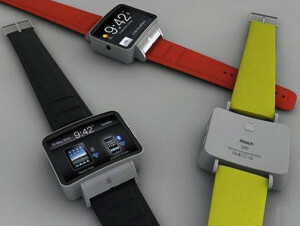 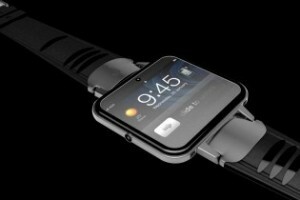 Is a ‘watch’ really the device for the times? 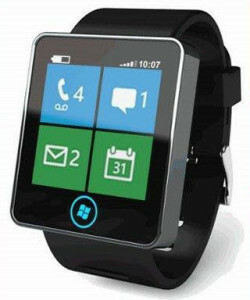 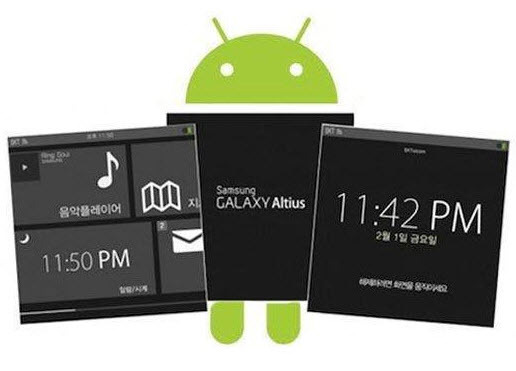 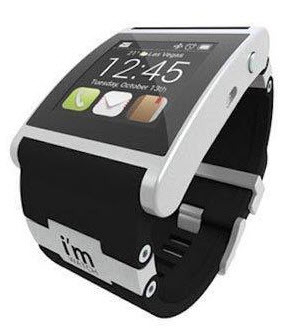 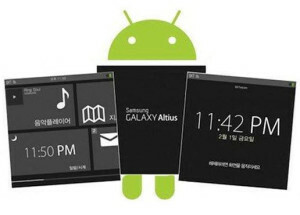 Or is a ‘wrist device’ that packs a digital package of apps the ticket? 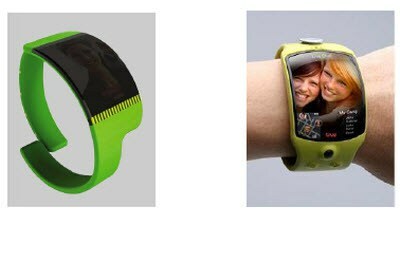 Are ‘stand alone’ wearable tech watches the wave of the future – or are linked devices as extensions of your Smartphone the way to go? Big name or a new fave that bottles lightning? 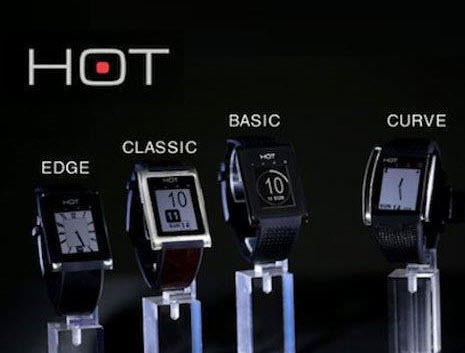 Pick a SmartWatch, which is which?